Boat Description The Princecraft Pro 166 is a versatile fishing machine perfect for trophy-chasing tournaments or casual weekend line wetting. Packed with serious fishing features and loaded with options, this no-nonsense boat brings plenty of fish to a hungry livewell. 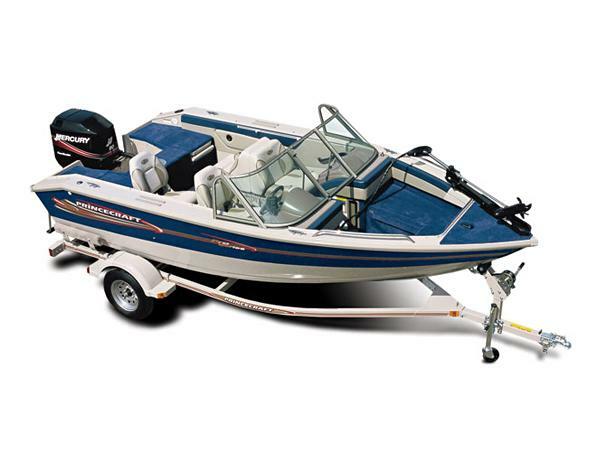 This boat features a dual 20-gallon, electric-fill, aerated bow livewell with anti-spill cover.